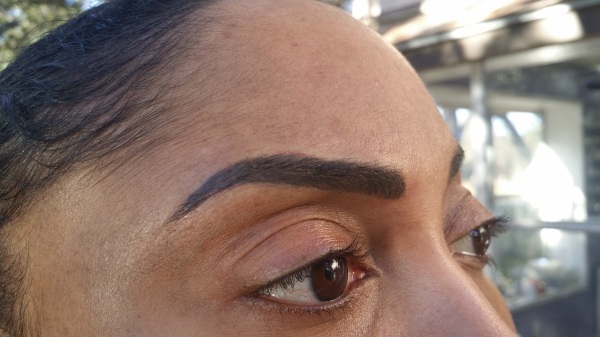 ​​"A client of mine has wonderful microbladed eyebrows and I wanted them! So she referred me to Sara for Microblading. I was so lucky to be able to get in that same day I called since someone had an emergency and rescheduled, so I dropped everything and ran to her office. 3 hours later, Voilà!! I ABSOLUTELY love them. She did such a wonderful job and I am very, very pleased. 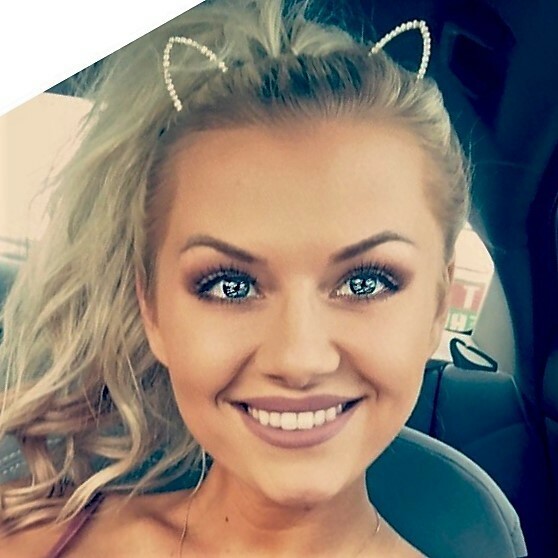 Highly recommend Sara"
​​"I am extremely particular about my eyebrows and I would never let anyone touch my eyebrows except for Sara. I drove nearly 2 hours each way to see her because she is very meticulous, very patient and she will not stop until everything is done right. I will continue to drive 2 hours each way to see her for my annual touch-ups. If you live closer to her than me, lucky you! Go see her!" I absolutely loved my microneedling session with her. I immediately saw firmer skin and fewer wrinkles even around my eyes where nothing could help me before in just one treatment! I listen to her advice because she is extremely knowledgable. EVERYONE at parties asked me what I had been doing since my skin was glowing! I sent everyone I know to see her." "I had been looking into microdermabrasion for a while but would always get cold feet. I finally decided to do it because not only was I tired of dull skin, but because I felt so comfortable with Sara & trusted her to help me. My appt included a hydro dermabrasion facial, a mild peel, ozone therapy & cold therapy. She tested everything on my hand first to show me what it would feel like before it was on my face. Sara is so knowledgeable & I appreciated having everything explained to me. Leaving my appt, I felt like I had gone in to hang out with a friend & I had come out absolutely glowing. My skin is like I have never felt it before. I cannot thank Sara enough! I will definitely be continuing with her & recommending her to my friends & family. Thank you so much!" ​​​"Sara is such a sweetheart! She made me feel comfortable and relaxed. My skin looked amazing after my microdermabrasion treatment. ​"Sara was so awesome. 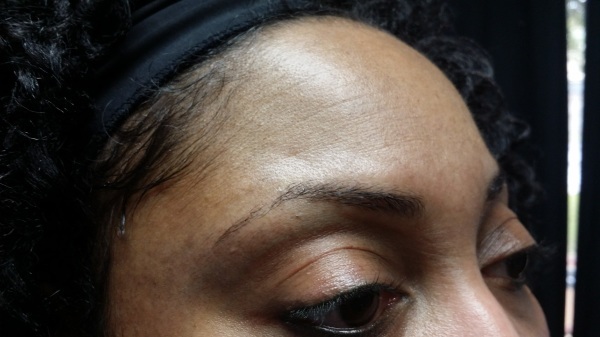 Went in for just the consultation and came out with beautiful eyebrows. Her detail and attention is so wonderful!!" "Sara knew exactly what I needed and she took great care of me. The products used are all organic and excellent quality. My skin felt great right after the treatment and it still does days later! I strongly recommend trying out Sara's services"
​"If you're looking for a perfectionist, artistic, knowledgeable and trust worthy esthetician. Look no further. 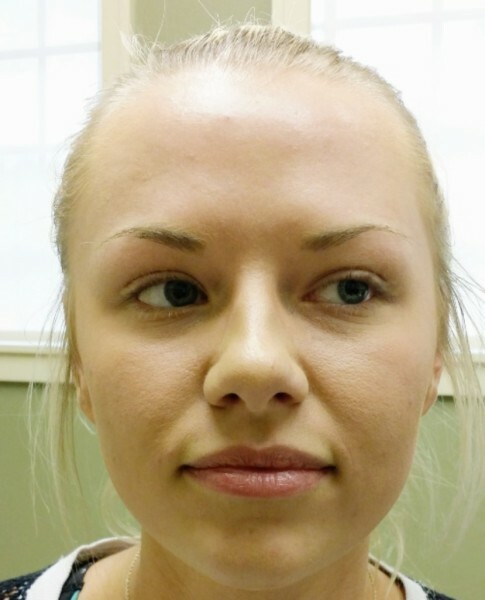 Sara made me feel comfortable before & during the process of permanent makeup. She took the time creating the ideal shape of my brows then carefully work on them. I highly recommend Sara"
​​"Sara did microblading on my eyebrows and I love them! I started with missing tails and arches, but boy! look at me now, just perfect! My face is so much more symmetrical and I love to wake up and not having to do anything to them! I referred my friends and family to her. Thank you so much, Sara"
"Thank you so much Sara. YOU ROCK! You are awesome at what you do. I will be back for sure for another facial in a few weeks and next month to get my eyebrows Microblading. I'll call you soon to make an appt. Again thank you for making my skin look fabulous!"